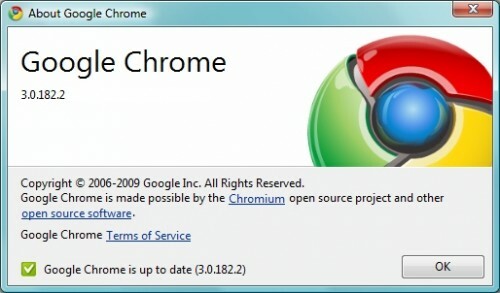 Do you know that you can now download Google Chrome 3? A few days after Google Chrome 2 came out of beta, the Chromium team have started working on Google chrome 3 and a few releases have been made already. You can find more about Google Chrome 3.0 in the release notes here. 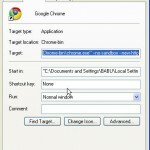 If you are keen in taking a test drive, download Google chrome 3.0 from the Dev channel here. As mentioned above, Google Chrome 3.0 is still a Dev channel version and may not be ideal for normal usage.But be sure to download a more stable Google chrome 3 sooner. Until then download google chrome 2 and enjoy faster browsing. Android TV - How do I install and run Google Chrome on my TV? How To Download Google Chrome Beta?